The tap target <li class="slick-active">1</li> and 1 others are close to other tap targets. The tap target <button id="slick-slide-control00" type="button">1</button> is close to 2 other tap targets. The tap target <button id="slick-slide-control01" type="button">2</button> is close to 2 other tap targets. 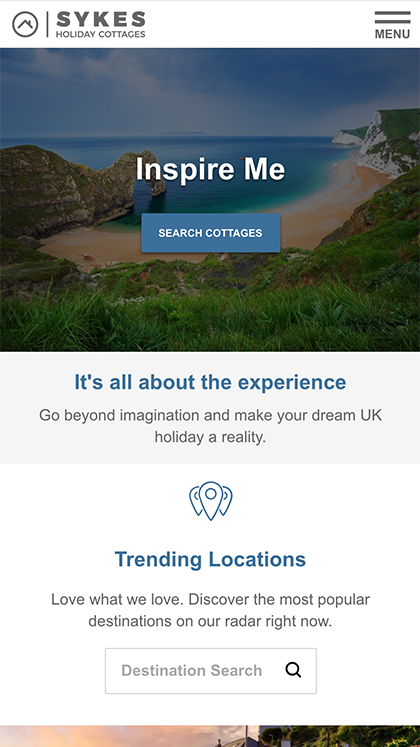 The tap target <a href="https://www.in…sykescottages/">Instagram</a> is close to 1 other tap targets. The tap target <a href="#" class="play_button"></a> is close to 1 other tap targets. The tap target <a href="//www.youtube.com/html5">Click here to…t HTML5 video.</a> is close to 1 other tap targets. The tap target <button id="slick-slide-control10" type="button">1</button> is close to 2 other tap targets. The tap target <button id="slick-slide-control11" type="button">2</button> is close to 2 other tap targets. Report created in Mar 20, 2018, 14:36 PM GMT+0 min.